Cherry’s prides itself on the services provided to busy corporate executives and other business clients to make their trip easier and more productive. 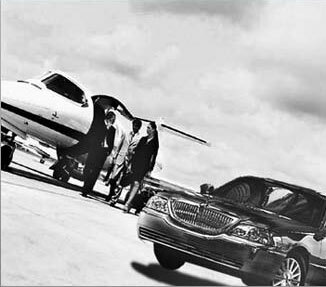 Each of our chauffeurs is professional, knowledgeable and discreet, and very familiar with the particular needs of the business traveler. So, while our service can’t take all the stress away from a business trip or road show, it will get your people get to and from their meetings in the most efficient, timely and comfortable way possible. We’ll be happy to discuss opening a corporate account for your company. Cherry’s also features Hybrid Cars.